Does it work well over a wireless network? I tried to set up audio via Pulseaudio streaming over my home wireless, but it seemed to take up too much bandwidth, freezing other use of the Internet and even with some noise from out-of-synch playback. But maybe the problem was with PA. There are a couple of benefits over PA streaming, and one drawback. On the benefits side, I can stream encoded content, where PA streams raw audio – so the bandwidth use is lower. Also, because there’s explicit synchronisation of the playback, audio and video play in synch – IME there’s an annoyingly large delay when streaming with PA.
On the drawbacks side, setting up network streaming with PA is really easy – this takes a bit more work. Hi I have been playing around with these scripts but can’t get the master and slave to sync and mp3 that well. Its about the same on Wifi and Ethernet. 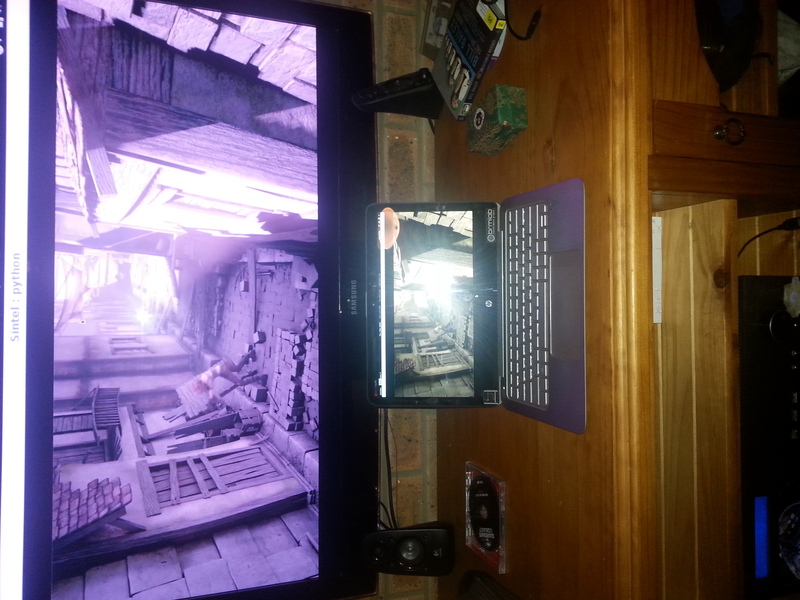 If I play on two devices in one room its sounds echoey. I believe one is around 200 ms ahead. Have you had this syncing so that two audio streams are in perfect sync or is that beyond the current implementation ? What devices are you using on either side? In general, even over very bad wifi it’s possible to get the slaves synced to about 100ms. On good wifi or ethernet, the sync can easily be sub-millisecond. There are some utilities in gstreamer/tests/examples/netclock/ that display statistics about the clock sync accuracy. 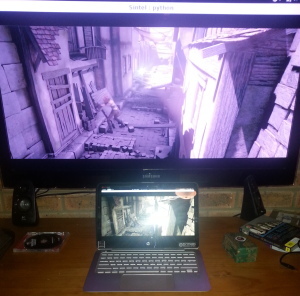 One device is a laptop and one a rapsberry pi A+. Neither seems to be stressed. They are on Ethernet on a Gigabit switch. Not sure what important things to look for here are.